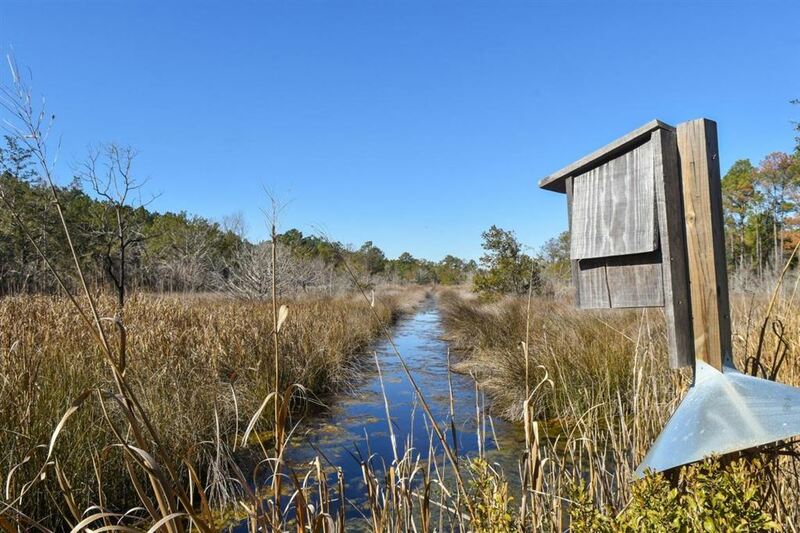 Special opportunity for the sportsman or outdoorsman. 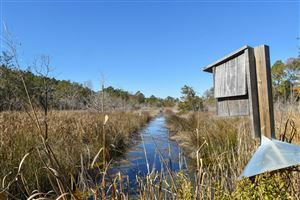 Jehossee Farms offers a diverse array of uses to include, farming, hunting, fishing, equestrian and other recreational pursuits. Approx. 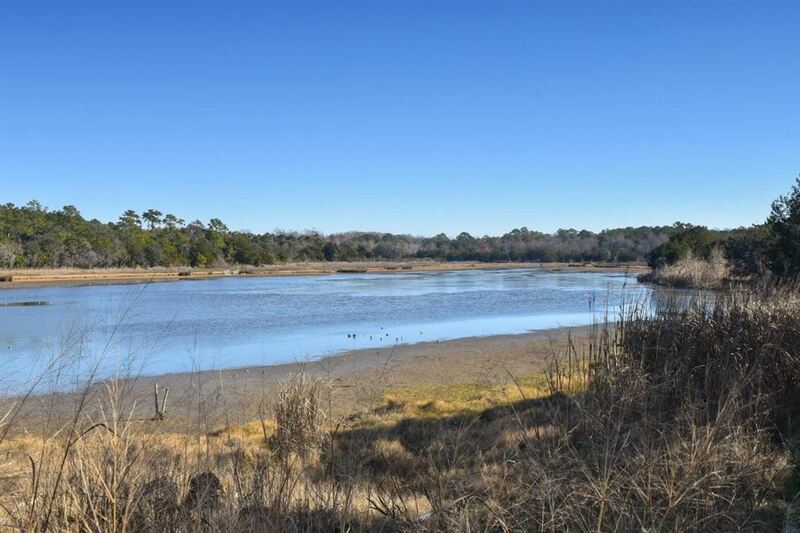 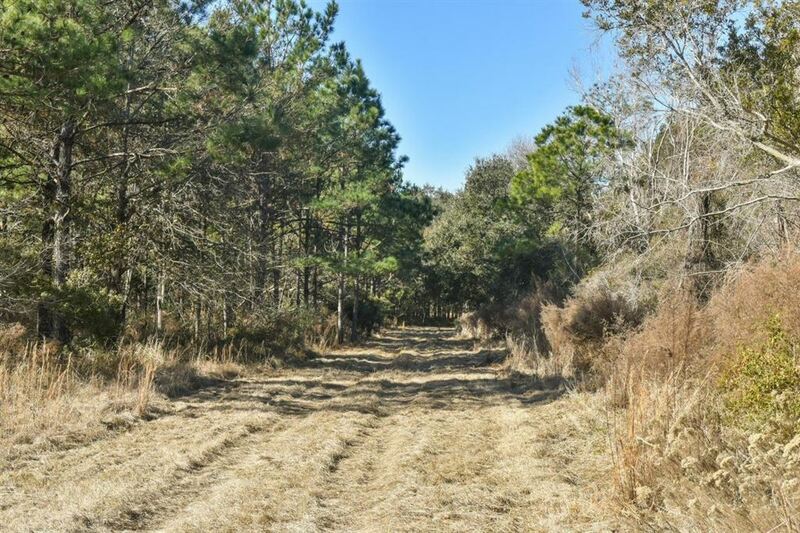 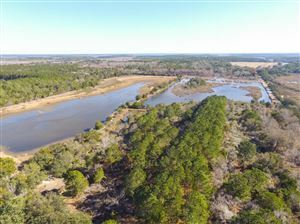 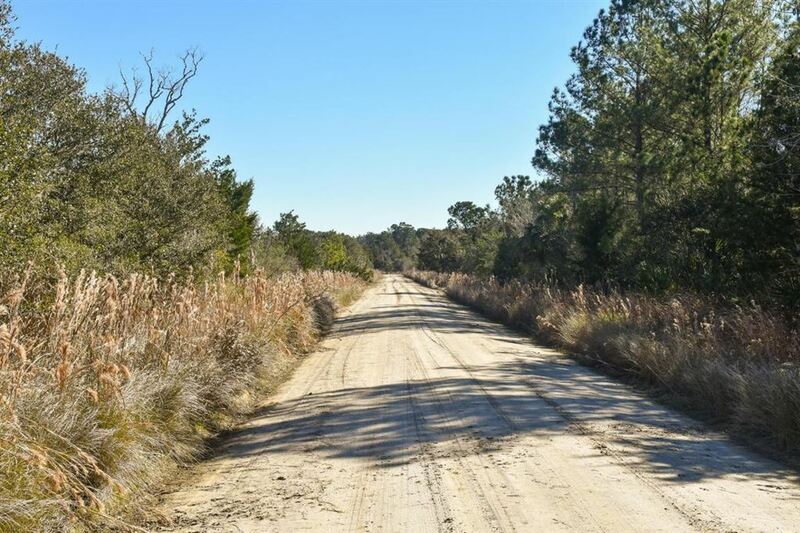 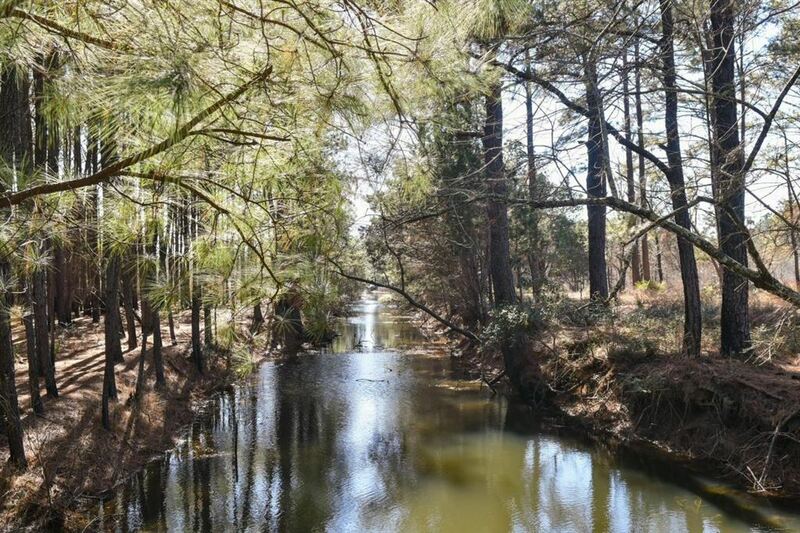 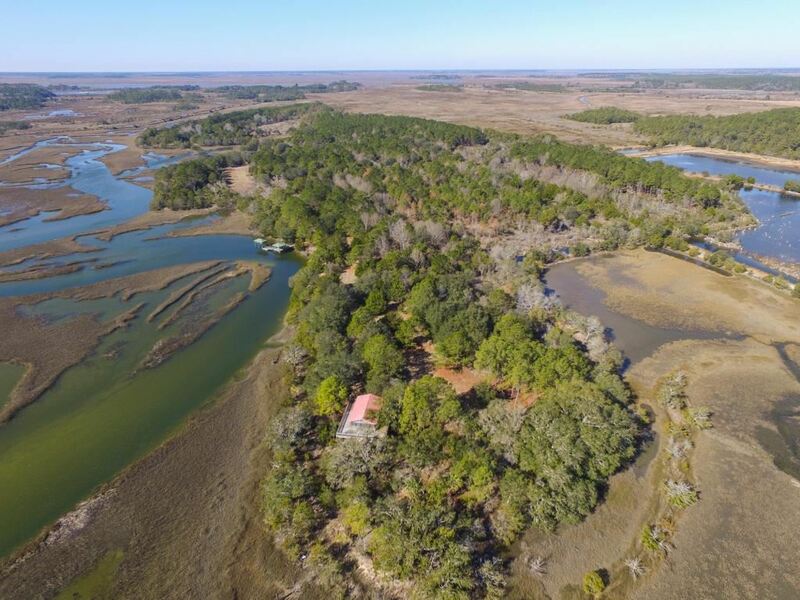 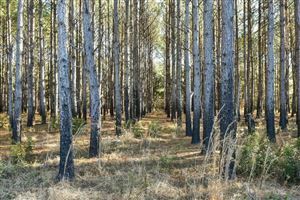 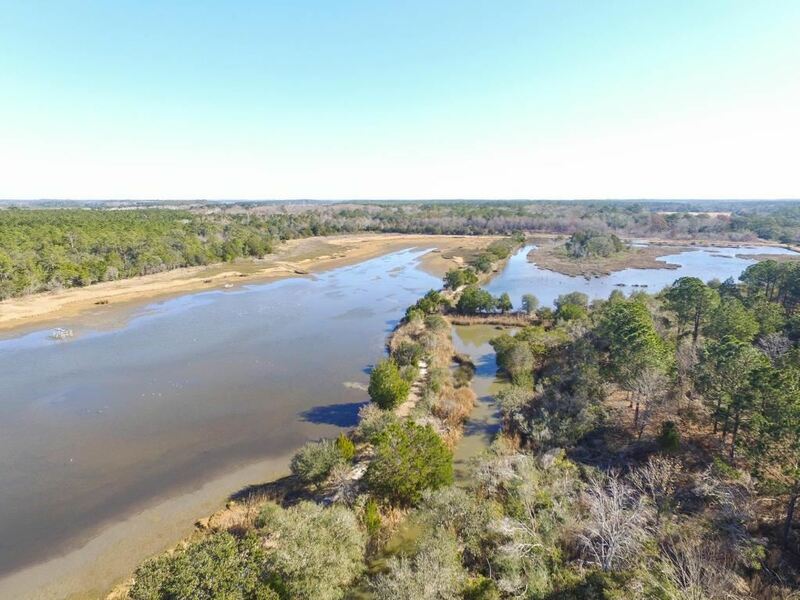 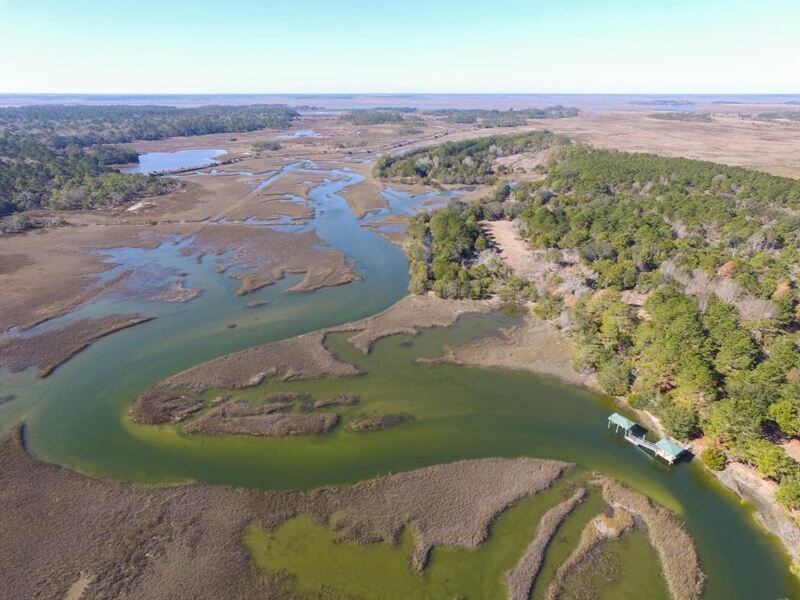 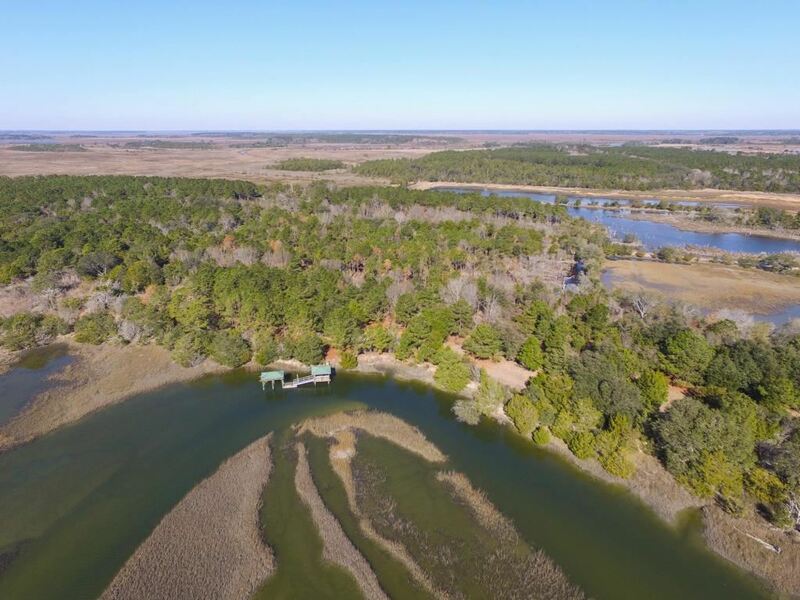 195 acres of upland including +/- 40 acres of impoundments (excellent waterfowl potential) and significant water frontage along Russell Creek. 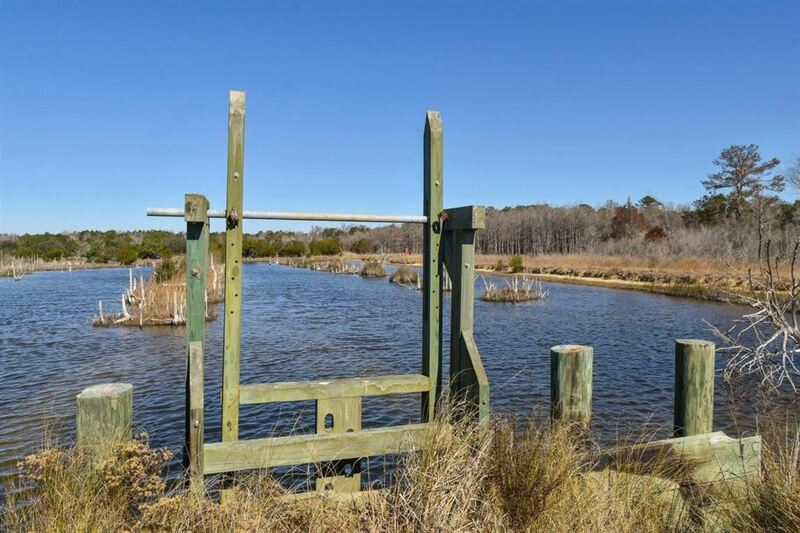 Dock in place with short walk to covered pier, floater and piles in place for lift. 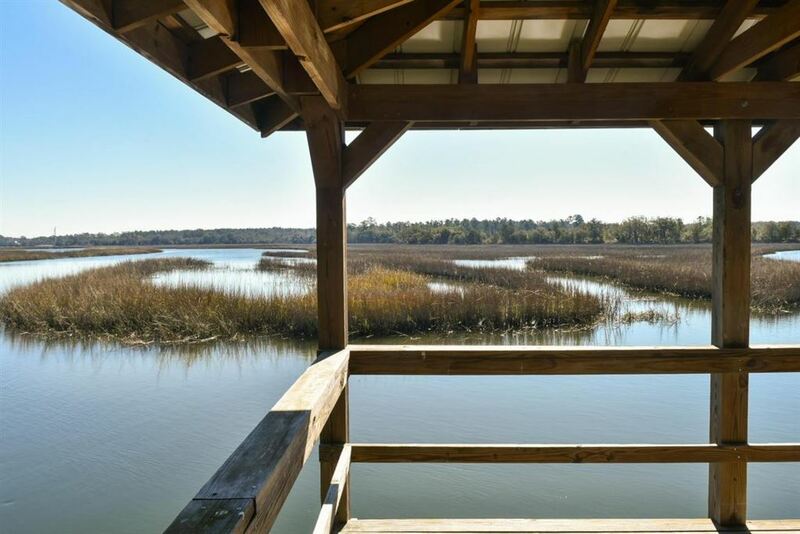 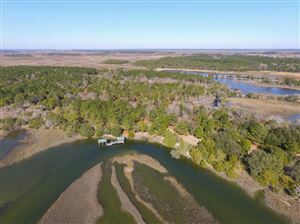 Serene marsh and river vistas...this is an unspoiled paradise within the ACE Basin. 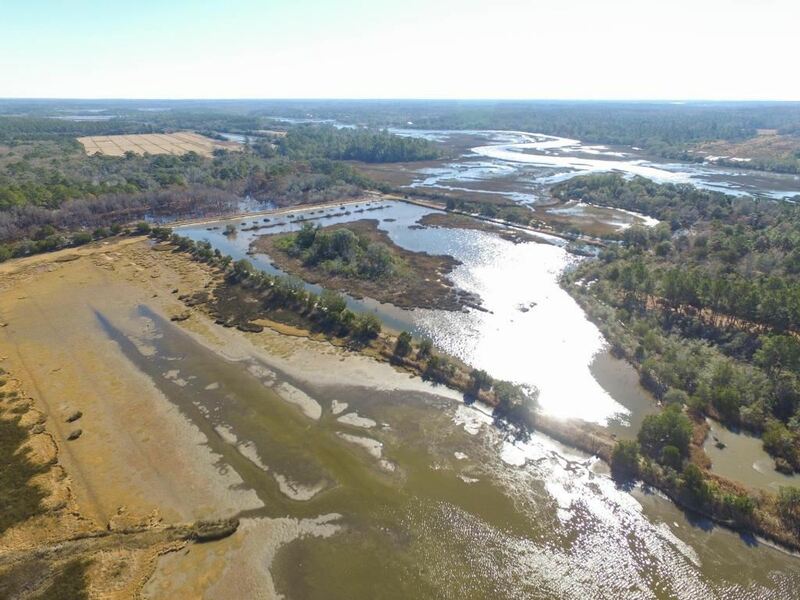 Thousands of acres of protected land in and around Jehossee Farms insures this ecologically pristine area will remain undeveloped in perpetuity. 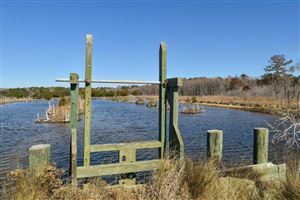 The Nature Conservancy holds a conservation easement on Jehossee which allows for three subdivisions. An easy 1 hr drive to downtown Chas! 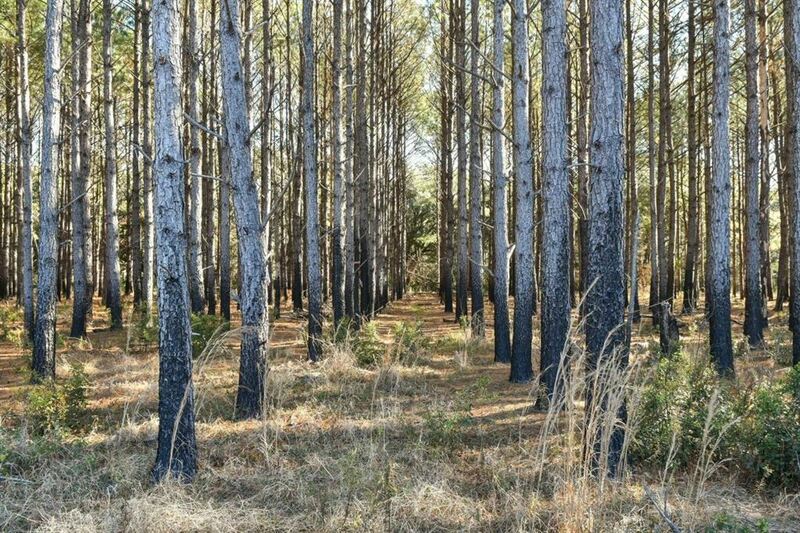 $12,206 would be your approximate monthly principal and interest payment.